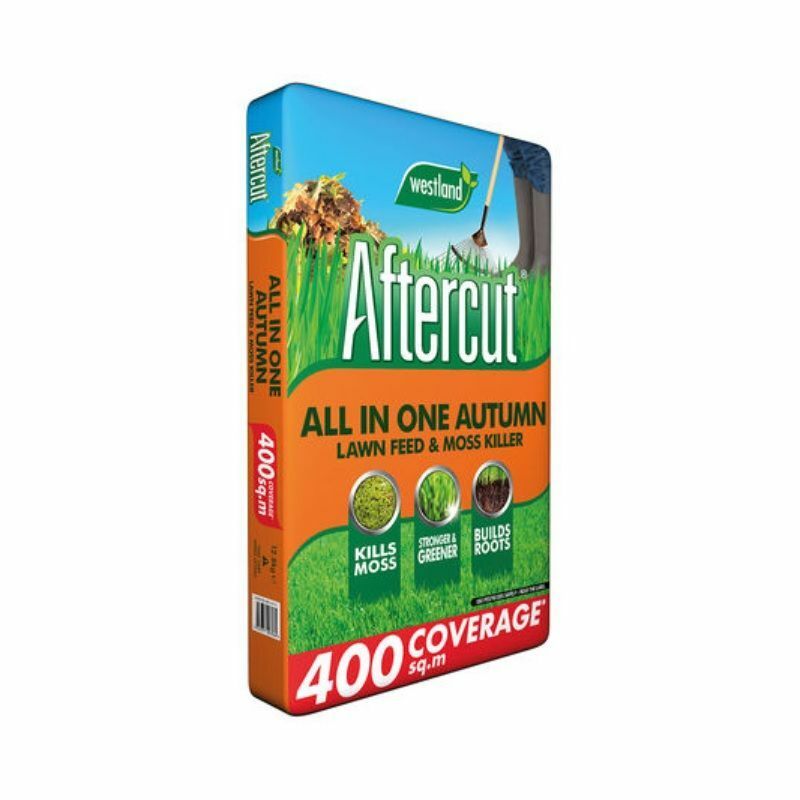 Aftercut Autumn All in One Lawn Treatment - 400m2 is specially formulated as a granule to keep your lawn strong and healthy over the winter months. 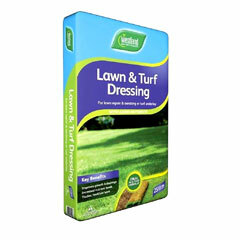 What to expect: Your lawn should thicken and become a lush green colour. 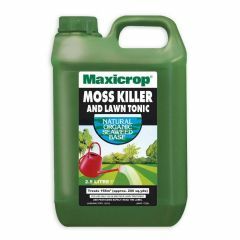 The moss in the lawn will blacken as it dies (any blackening of the grass is only temporary). Thoroughly rake out the dead moss 7-14 days after treatment. 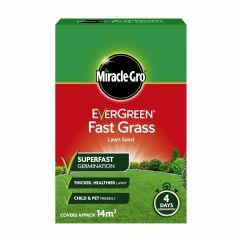 When to use: Apply on established lawns which are at least 1 year old. For best results apply between early September and mid November. 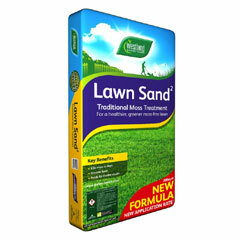 Apply on a dry day when lawns are actively growing, the grass is dry and the soil is moist. 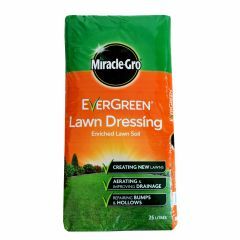 Do not apply within 3 days before or 4 days after mowing. 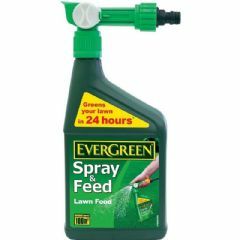 Apply on a calm day and do not allow drift onto the foliage of neighbouring vegetation. 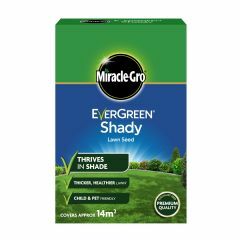 Do not apply during drought or when frost or rain is expected. Do not use more than 2 times in any one season. 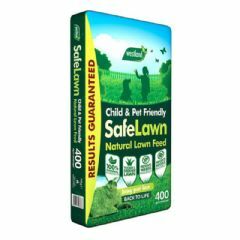 How to use: It is important to apply lawn care products evenly to avoid variations of growth across the lawn. It is good practice to wear gloves when using the product although this is not a requirement. If spilt on paving, slabs, tiles, decking or clothing etc brush off immediately to avoid staining or discolouration. Do not wash surfaces clean as this can cause staining. Avoid walking or allowing pets on treated areas until it rains or the product has been watered in. We recommend waiting for the product to be fully dry before walking on the lawn. Walking the granules onto a patio, decking or into the house may cause staining.